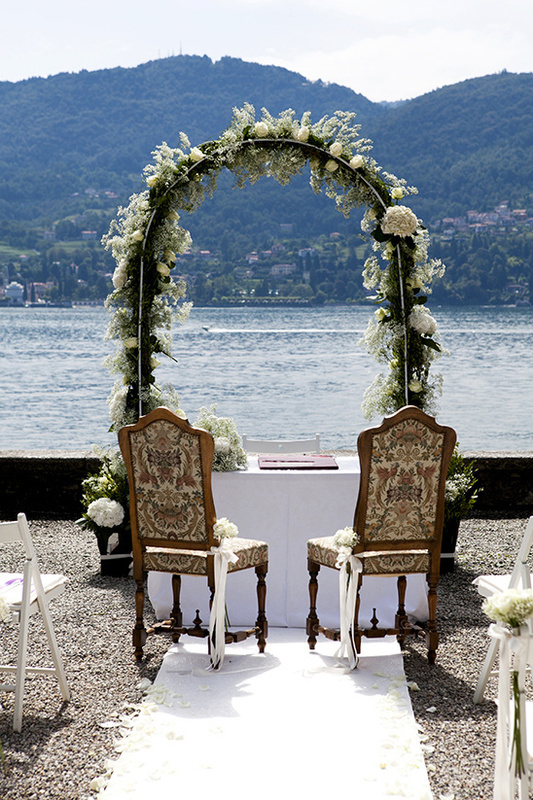 Alessia from White Emotion designs and plans weddings all over Italy. She discovers dream locations and creates unique décor and details for your most special of days. Her and her team take care of every aspect - the menu, florals, music, cocktails, anything you wish to be a part of your wedding. Each and every ceremony becomes an unforgettable event and it is White Emotion's dream to give you the absolute most perfect day. View all of their wedding designs here and don't forget to take a peek at their Wedding Chicks vendor page. Join us again tomorrow for another Wedding Chicks vendor happy hour. To get information on becoming part of The Wedding Chicks, and join all the fun, email us by clicking here.